Binu Mathews graduated from York University with a Bachelors of Arts Degree in 2000 and graduated from Osgoode Hall Law School with a Bachelors of Law degree in 2003. Binu has practiced in the areas of family law, real estate, and wills and estates since 2005. 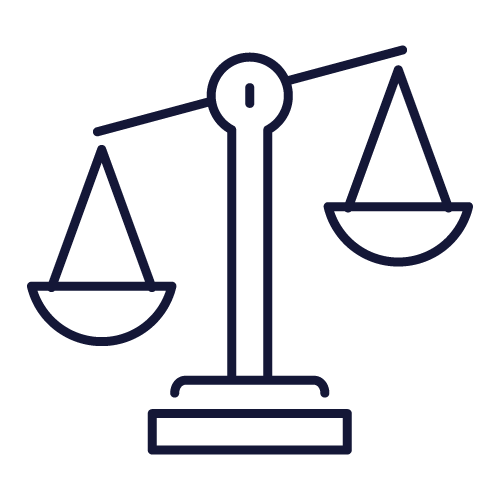 Binu has been assisting clients in custody and access disputes, child and spousal support cases, and property division matters with an emphasis on non-adversarial negotiations. From the initial consultation until the finalization of the matter, clients can be assured that they are always important and a priority and will have someone to listen to their concerns. Binu was born and raised in Toronto and opened his law practice in 2007 and moved to Durham Region in 2010. Binu has previously volunteered with the Queen’s University Legal Aid Clinic and with Luke’s Place, providing legal advice to women who have experienced domestic violence. Mathews Professional Corporation Law Office is proud to be a small firm, an environment that allows relationship-building opportunities with clients. From the initial consultation through the final resolution, Binu aims to deliver personalized services. To reach a staff member, contact Mathews Professional Corporation Law Office today. To get in touch with one of our staff, give us a call.